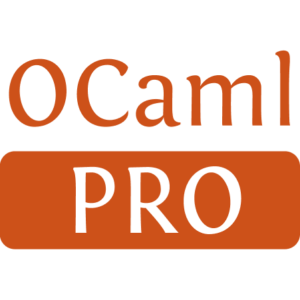 odig is a command line tool to lookup documentation of installed OCaml packages. 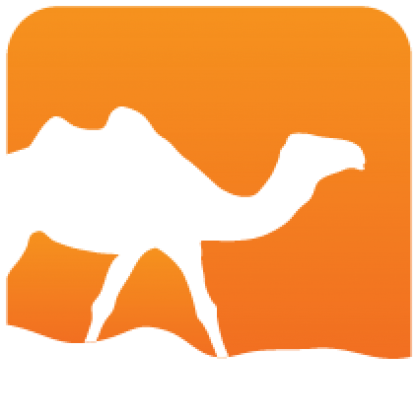 It shows package metadata, readmes, change logs, licenses, cross-referenced odoc API documentation and manuals. odig is distributed under the ISC license. The theme fonts have their own licenses. Installed 175 times last month.